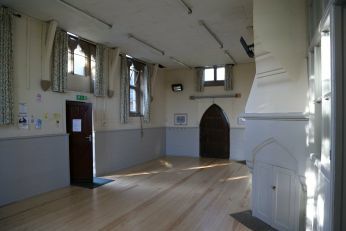 The hall has WiFi connectivity and a projection screen for portable projection equipment. Full kitchen facilities are available with 'on demand' hot water, crockery and cutlery and all included in the hire charge. Heating is by Infrared heaters. There is full disabled access and toilet facilities.